What Is Business Resume Writing? 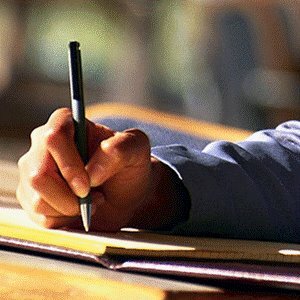 Business writing > What Is Business Resume Writing? Business resume is a piece of work which includes the basic information about the candidate, about his/her education and working experience, achievements in daily and professional life. A business resume should be impressive as even if one has the highest achievements in education and some good results on the previous working place, the position will not be offered to the candidate if he/she is not interested in anything and has no any life purpose. Modern technologies have made a great contribution to the working processes and each sphere of business requires interesting and impressive people with specific goals and desire to change something. Only creative people deserve the best positions and resume is the only way for a manager to see a candidate’s creativity, interests, purposes, and achievements. Writing a professional business resume, a candidate has to understand its purpose and the effect it should have on the audience. Why Do I Need a Professional Business Resume? If you want to get a well-paid job in a leading company with the opportunity for further career and personal development, you need to get down to business resume writing. Being a human resource manager in the company for many years, I can say for sure that a professional effective business resume is a half of success. Many managers do not even check resumes if they contain too limited number of positions, without catching titles and no clear purposes. If you want to position yourself as a professional in the sphere with high changes for getting a job and to grow in this position, you need a professionally written resume. For this very reason instead of writing a resume themselves, many people turn to the assistance of professional business resume writing services to be confident that their resume is written well. 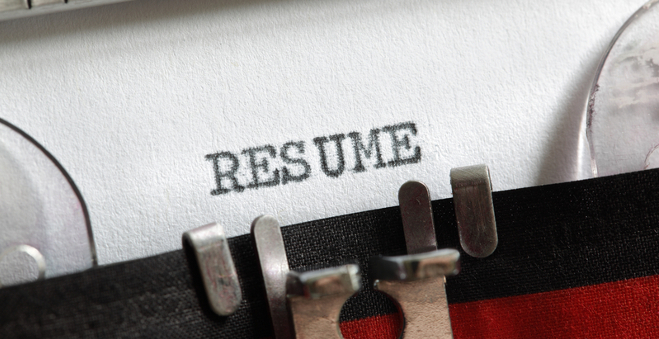 Business resume writing should start with information gathering, synthesizing and analyzing. Even if you have a great experience in job, you may fail to get a position because of a weak resume. Therefore, having gathered all the information about personal education, working experience, hobbies, and working positions, one needs to structure this data to have a clear vision of the final picture. The personal information should begin a resume with the particular statement of the purposes of getting a position. Further, education with additional certificates should be presented along with the working experience. The resume should end with the skills and feature one possesses. Finally, an effective resume should be supported with a cover letter, which describes one’s strengths in detail.